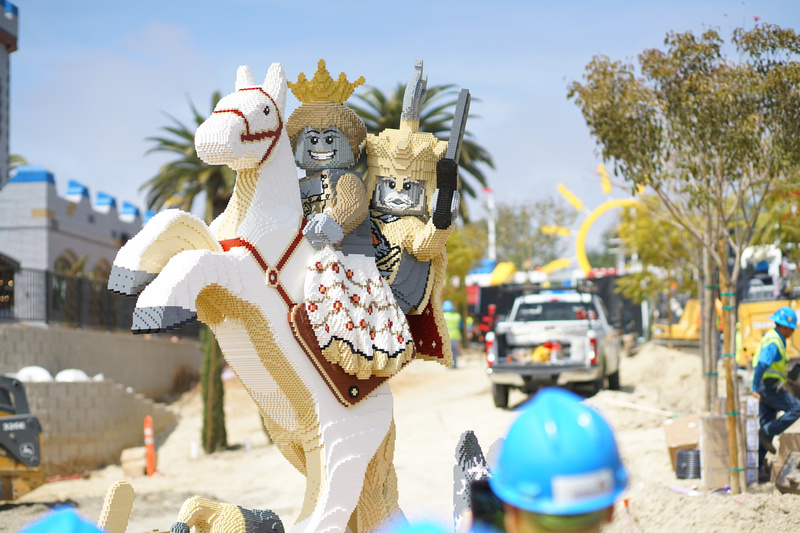 Behind The Thrills | Happy Birthday Legoland California! Happy Birthday Legoland California! 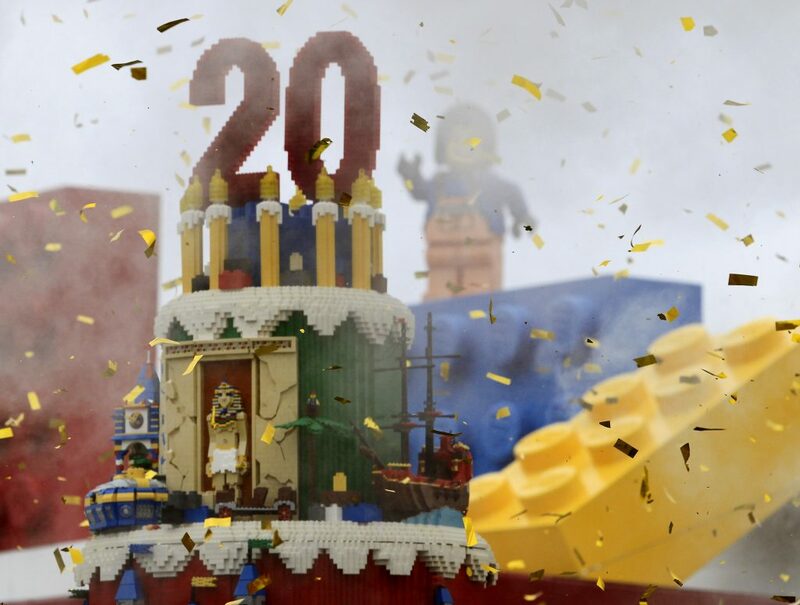 Today, Legoland California celebrated their 20th anniversary with a huge celebration, minifigures and a cake! 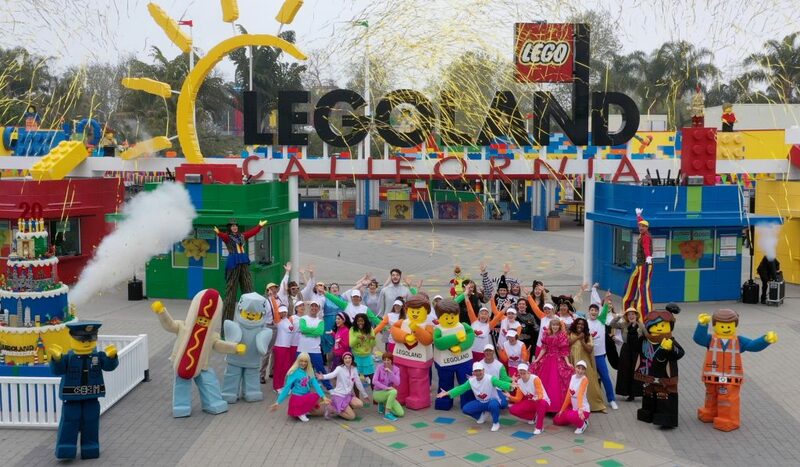 To celebrate, the entire crew at Legoland California was on hand to celebrate their big birthday with a huge party. The party was capped with gifts for the first 1,000 kids through the door, with a special minifigure created just for the celebration. The very special cake, made entirely of Lego bricks, showcased every new attraction put in the park since the opening 20 years ago, and included the latest addition to the park, LEGO City Deep Sea Adventure submarine ride. The birthday kicks off a year-long celebration that includes a new interactive Birthday Dance Party, LEGO Friends birthday show, exclusive birthday desserts, pop badges and more. The new shows can be seen daily now through Sept. 1 and are filled with singing, dancing and characters for all families to enjoy. 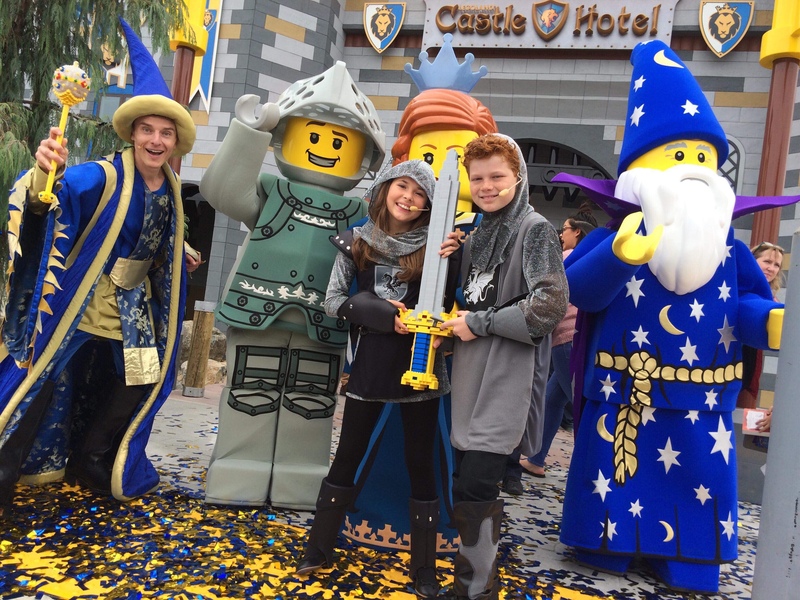 Plus, LEGOLAND California is paying the birthday fun forward to its younger guests – all children ages 12 and under get free admission on their birthday all year long! 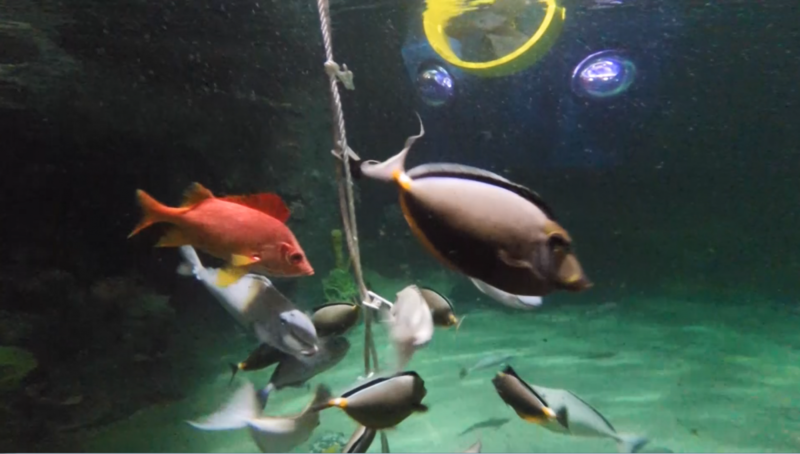 Previous PostSeaWorld San Diego - From 1964 to 2019 Next PostUniversal Orlando's Endless Summer Opens June 27th!